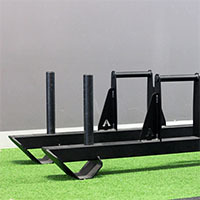 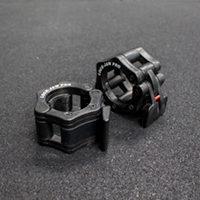 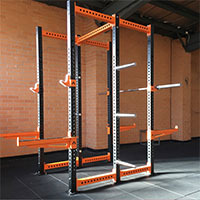 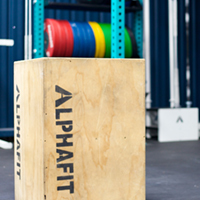 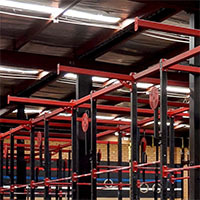 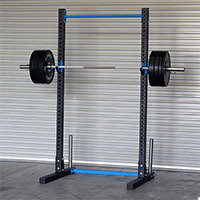 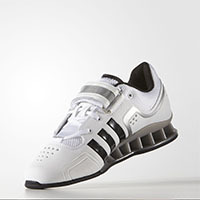 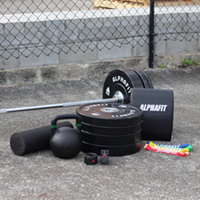 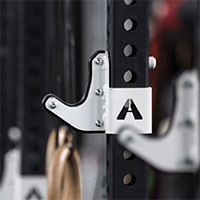 AlphaFit offers superior quality weight plates that are built to last. 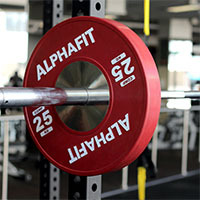 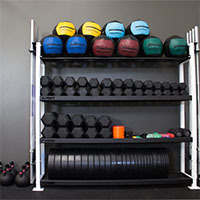 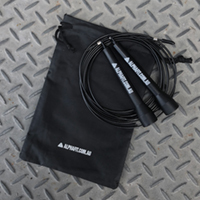 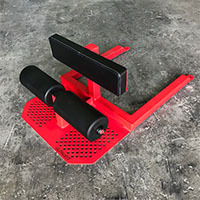 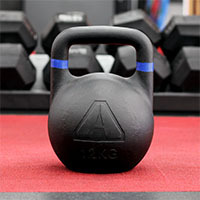 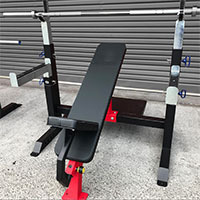 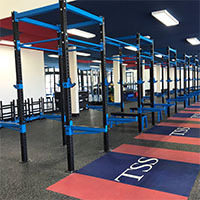 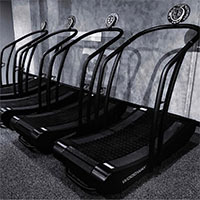 Whether your focus is strength training, bodybuilding, powerlifting or competition Olympic lifting, AlphaFit’s bumper plates and barbells are designed to go the distance with you at your home gym, functional fitness box or commercial training facility. 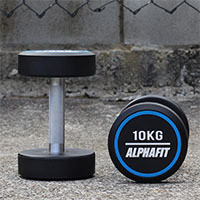 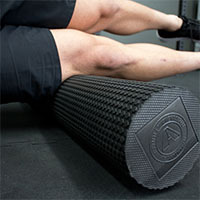 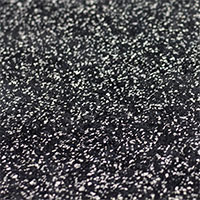 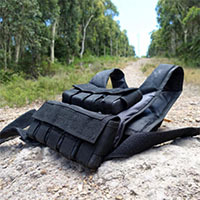 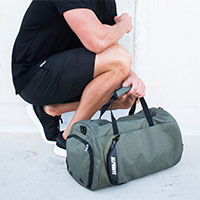 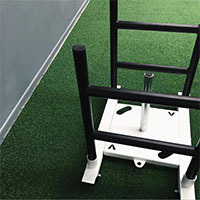 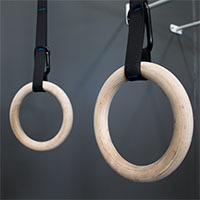 AlphaFit’s specialty blend of virgin rubber and composite materials is extremely durable and minimises bounce when dropped to reduce noise and improve safety. 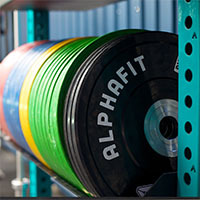 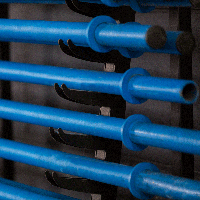 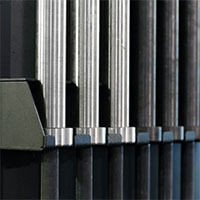 Our high performance competition plates meet all IWF specifications for colour and composition. 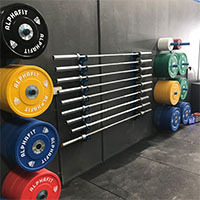 Browse our range of weightlifting plates to find a product that suits your training, budget and space. 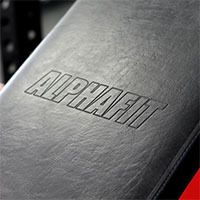 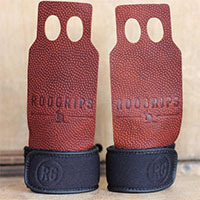 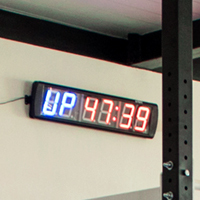 Contact us with any queries or to find out how we can customise the colour and design of your bumper plates.